How many rideshare trips do you take each month? If your finger-counting goes past one hand, you might be interested in this deal. During the month of November, Lyft is offering a pair of discount passes for its “Line” rides — that’s the cheapest, carpool version of the service. But is it actually worth it? That all depends. Should You Sign Up for Discounted Lyft Line Rides This Month? 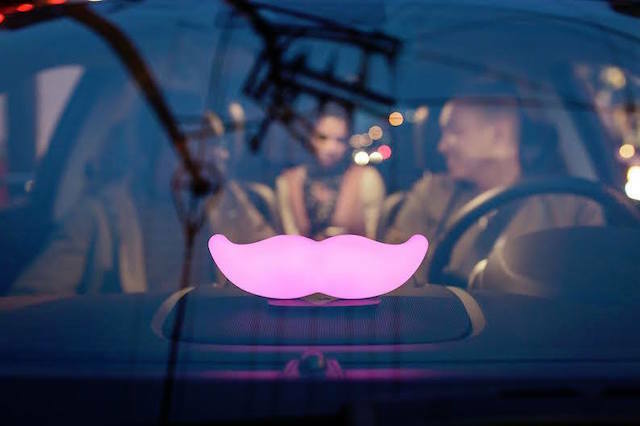 The Lyft Line passes offer members a month of discounted carpool rides when they pay up front. You can choose between a $20 pass that reduces the price of each Line ride you take to just $2 — or you can fork over $29 for up to 20 free Line rides (up to a $20 value each) over the course of the month. The deal’s valid in Los Angeles, San Diego, Chicago, Atlanta, Miami and Washington, D.C., several of which are not exactly well-known for their effective, or even existent, public transit systems. So if you live in one of these cities and face a mid-length daily commute, the deal might just pay off. Priced as low as $1.45 a ride, it may even be cheaper than the bus. You’d also have to take quite a few Line rides to make it worthwhile. So if you’re only an occasional ride-sharer, like me, you might want to think again. Not sure where you stand? Let’s do this English major’s favorite thing — math! — to figure it out. With the first pass ($20 + $2 per ride), five rides would cost a grand total of $30. So if you know for sure you’ll take more than five rides, it’s worth springing for the second option. Only you know your individual situation, and whether or not you’d use this deal enough to get your money’s worth. Only a limited number of each pass is available for purchase in each city, and the sale period ends on Oct. 31 — so if you think the deal works for you, don’t hesitate. Your pass will kick in automatically and is good from Nov. 1 through Nov. 30. We’ll see if Lyft offers the passes again in December, or later on — and whether or not it ends up being worthwhile for you, the rider. Your Turn: Will you purchase a Lyft Line pass?